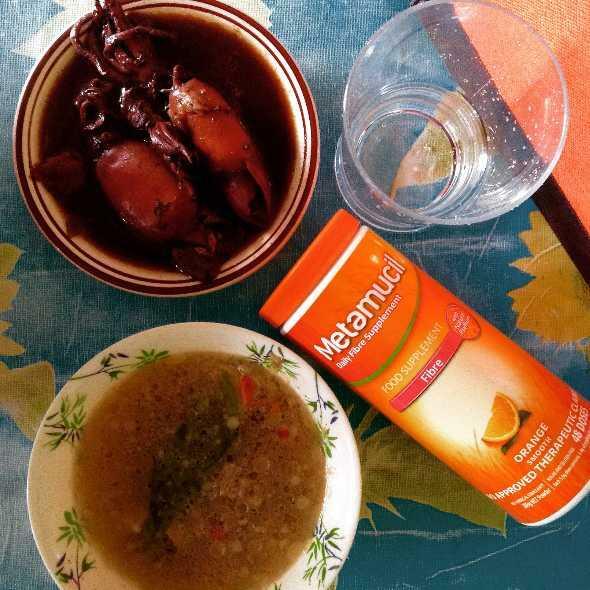 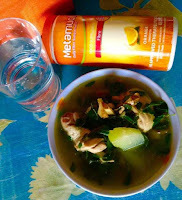 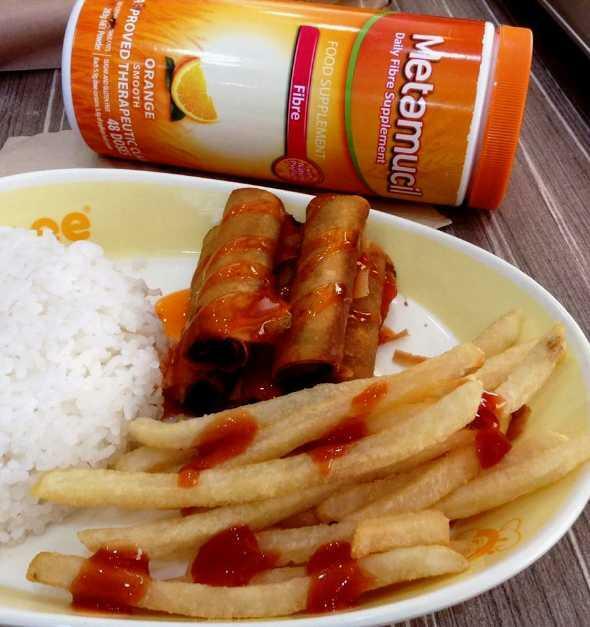 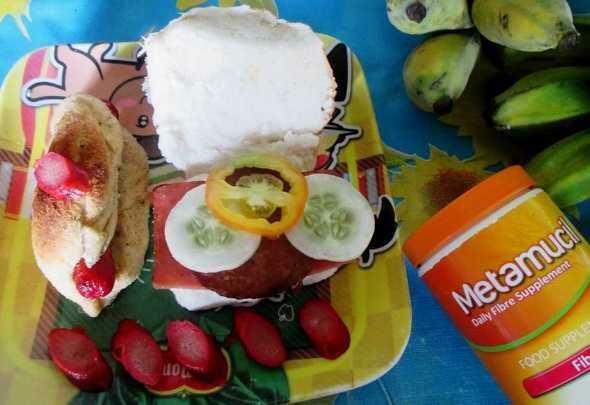 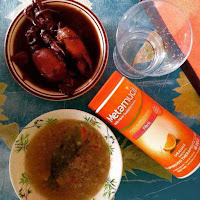 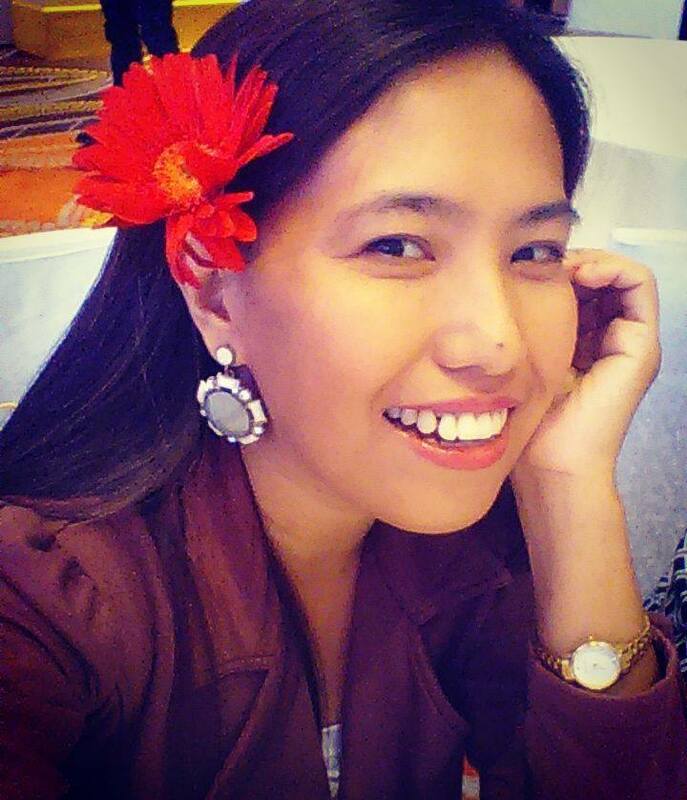 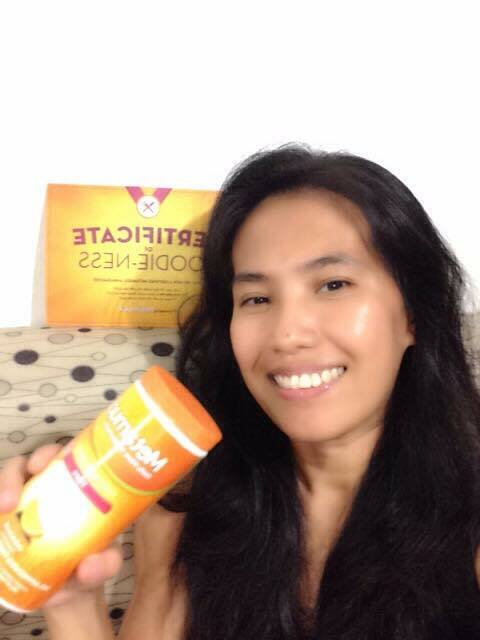 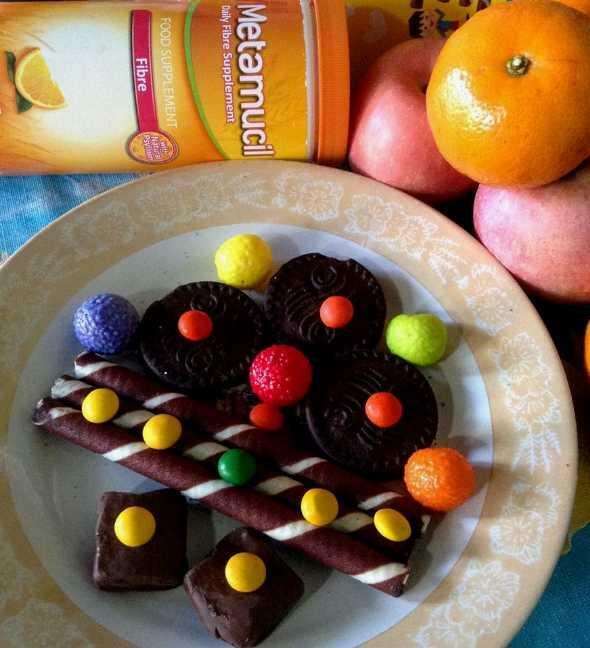 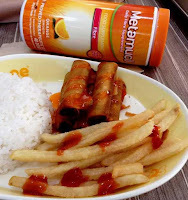 Last September 21, 2015, I was surprised by Procter & Gamble, EverydayMe and Metamucil when they sent me Metamucil gift packs (one for me and one for my BFF) which consists of a bag, an eco-bottle and an orange-flavored 285grams bottle of Metamucil. 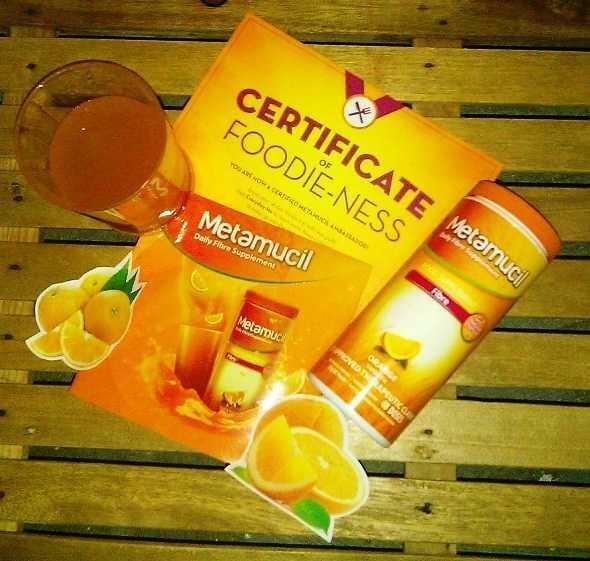 I was chosen as one of the Metamucil Ambassadors who will take on the challenge. 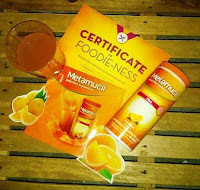 (See more about the gift packs here : Metamucil Ambassador welcome kit) Inside the bag is a Certificate of Foodie-ness and some stuff to help me track my Metamucil journey. 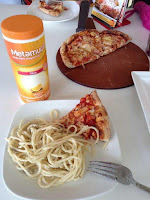 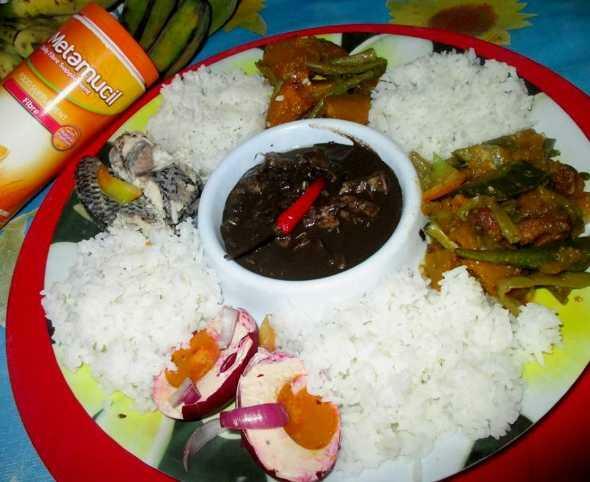 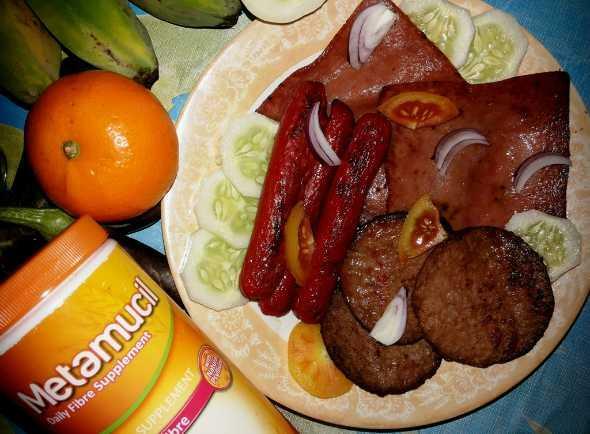 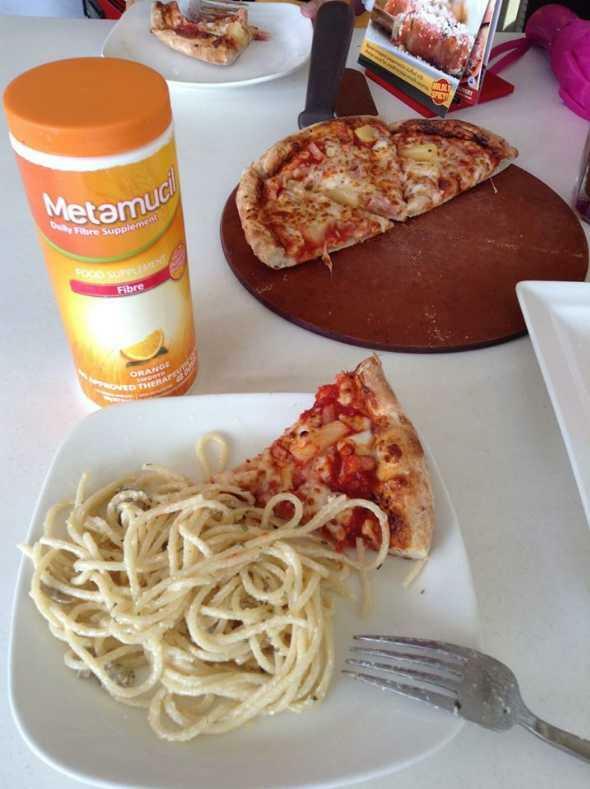 It was sent to us so we could join their challenge called "Metamucil, 14-day BFF Foodie Trip." The goal of the challenge is to upload photos according to the theme of the day. 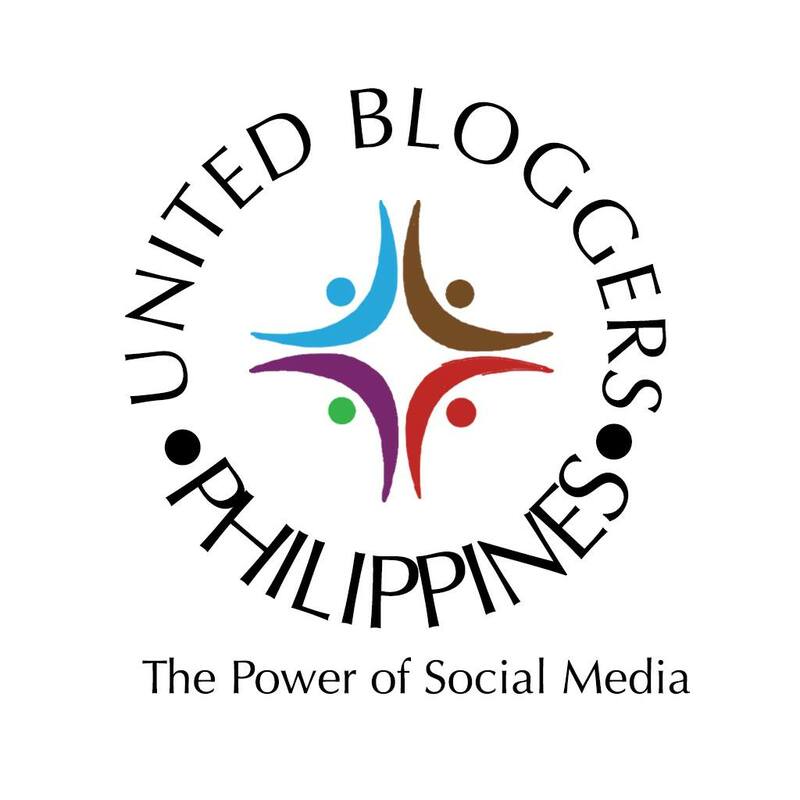 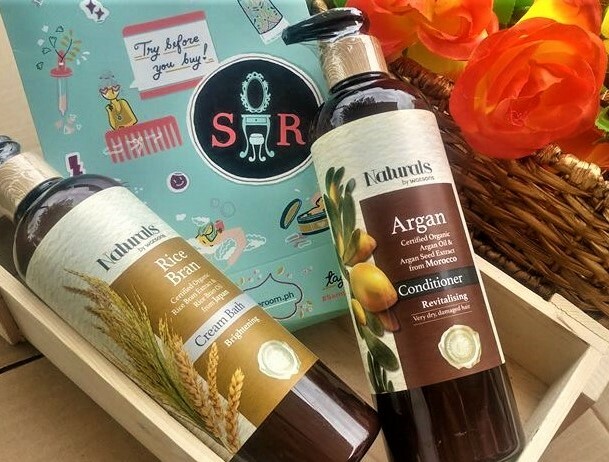 Up for grab is a Lazada shopping spree. 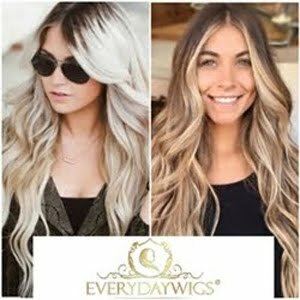 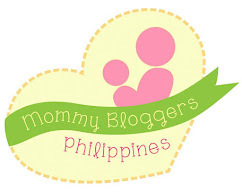 So my BFF and I accepted the challenge, which started last September 30, 2015. 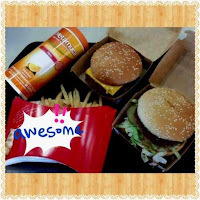 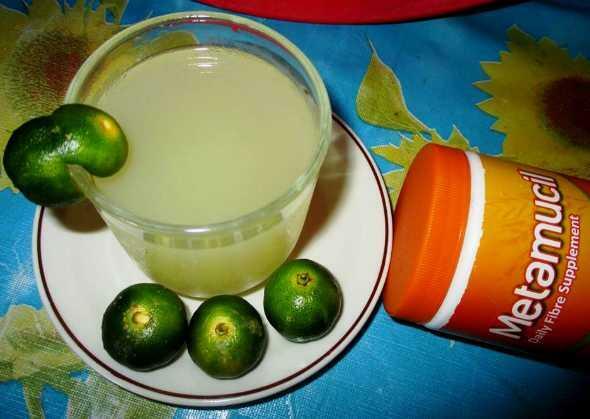 Let me share to you some of our food trips.